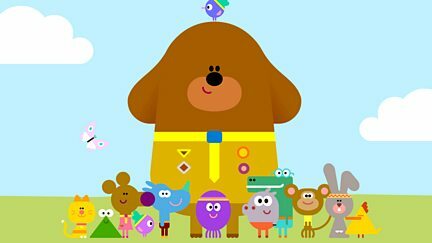 Animated preschool series about a clubhouse that is run by a big dog called Duggee. Browse content similar to Hey Duggee. Check below for episodes and series from the same categories and more!